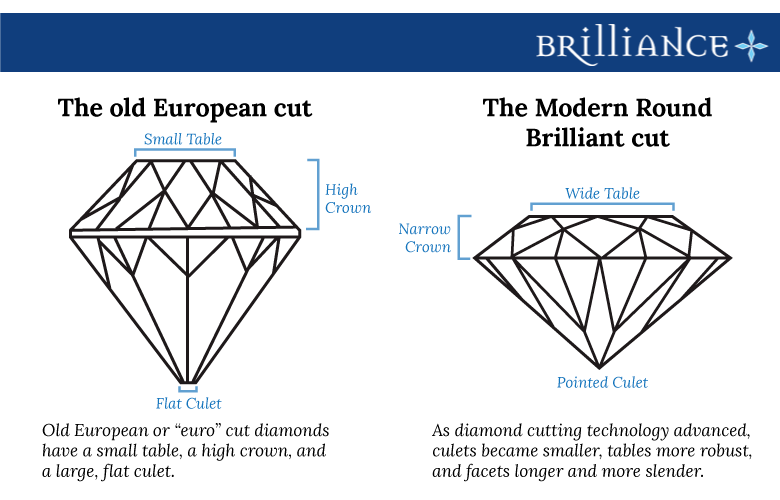 What is A Euro Cut Diamond? In the late 19th century, the old European cut (also known as the “euro” cut diamond) was one of the most popular cuts for diamonds and the standard for a round shape. In a time when diamonds were much more scarce, these diamonds were painstakingly cut by hand in order to get the best out of the rough stone. As modern diamond cutting technology advanced, however, this beautiful, antique cut fell from favor. In fact, until recently, euro cut diamonds were regularly recut into the similar but “flashier” modern round brilliant cut. Oftentimes these euro cut diamonds would be devalued by 20 to 30 percent, due to the amount of carat weight lost during the recut. However, the tides are turning for this distinctive diamond. The euro cut’s delicate polish and textured sparkle is now catching the eye of modern diamond lovers. What Exactly Is A Euro Cut Diamond? The old European cut is a round shaped diamond cut. 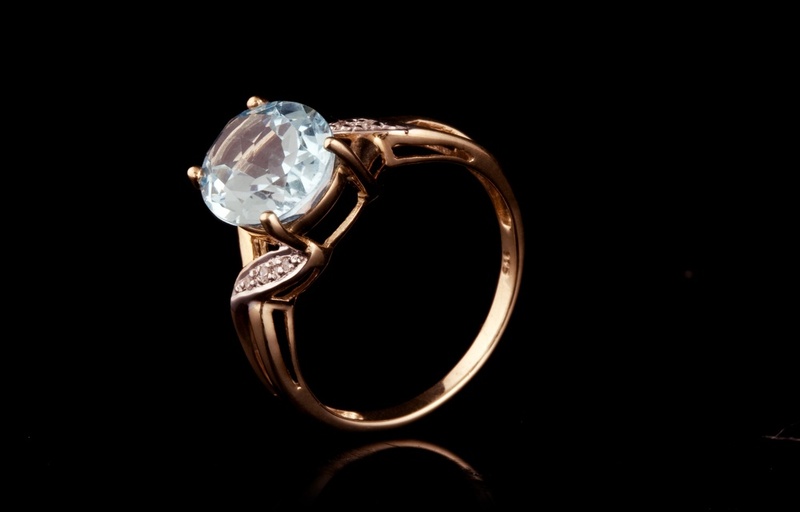 It has 58 facets, similar to the round brilliant cut. Unlike modern brilliant cuts, which are designed to reflect the most white light possible, euro cut diamonds were known for their “fire,” or the flashes of different colors when moved under low light. This is due to the placement and proportions of the facets within the euro cut, which includes a high crown, small table, and a large, flat culet. The criteria for euro cuts may be strict, but this is in many ways necessary to stay true to the antiquity of the diamonds. The characteristics of a euro cut diamond serve as a hallmark of an era for the diamond industry. The increased demand has also increased the euro cut’s value. In many cases, their value is comparable with the modern brilliant cuts into which they were once reshaped! 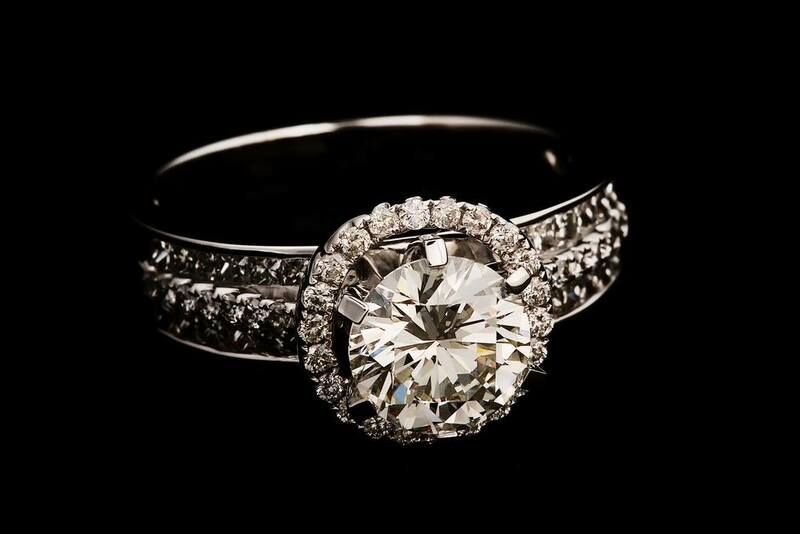 Knowing more about euro cut diamonds is important when deciding which diamond is perfect for you, or your bride to be. Vintage diamonds are in, and the unique brilliance they boast is sure to turn heads. If you want a vintage cut like the euro cut, it’s best to contact a diamond expert to assist in the search for these rare stones.